3D Pools and Landscape is happy to handle the outdoor lighting needs for the Katy and greater Houston area. Our comprehensive services go hand in hand with quality and knowledge.Our staff and team of professional designers, craftsmen, trades, and installers have over 20 years of experience in the swimming pools and landscape industry. We provide some of the best quality you can get. We can identify and meet our customers’ needs. 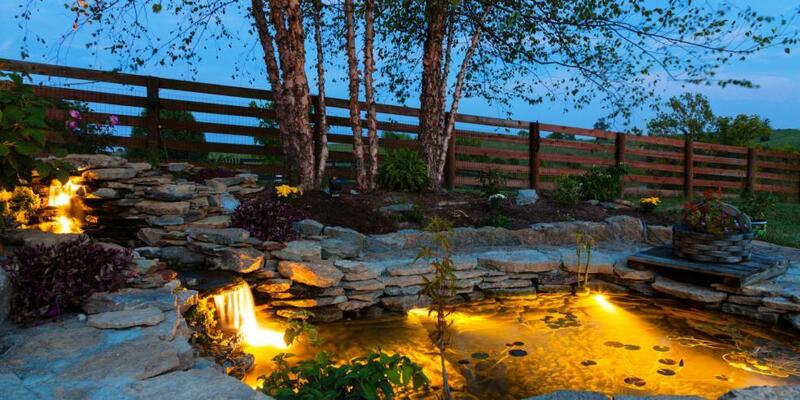 3D Pools and Landscape installs lighting for commercial or residential spaces. Outdoor lighting adds the finishing touch to landscape installations, patios, pergolas or outdoor living spaces. It is also helpful for safety and security for your home or business. At 3D Pools and Landscape our outdoor lighting installations are not only functional but also aesthetically pleasing. 3D Pools and Landscape is committed to gaining your trust through great design, beautiful long lasting installations, and a fair price. We strive to marry aesthetics with functionality.